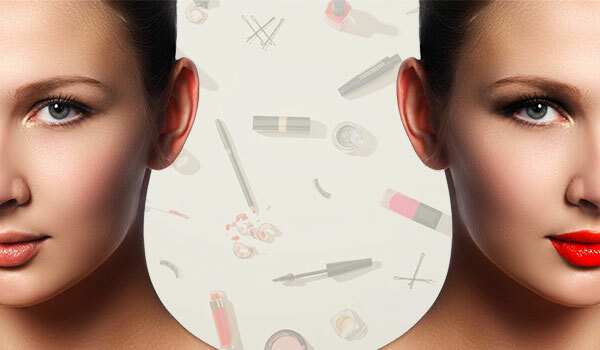 If like us, you’ve been busy watching tutorials on how to get the best Diwali makeup look, you’d be glad to know that we have the perfect solution for you. We understand your worries—as you indulge in family gatherings and step out to celebrate, you want something that helps you look natural yet flawless on this day. Worried that the sun, dehydrated skin and your dark spots are going to get the better of you during your fave festival? Not a chance! That’s ‘coz having the Pond’s White Beauty BB+ Cream will cater to exactly these problems. Why? 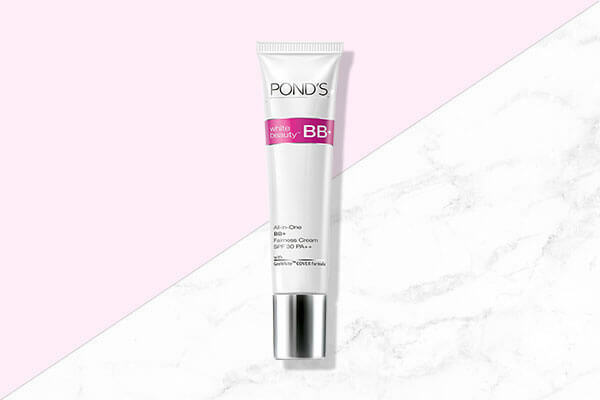 It offers an SPF 30 PA++ and conceals your spots along with moisturising your skin. You know you need this, don’t you? All you have to do is squeeze a drop on your hands and apply it evenly with your fingers on your face and neck to get the perfect makeup look on Diwali. Fuss-free, we know! There’s no way you can go without dolling up your eyes on Diwali. 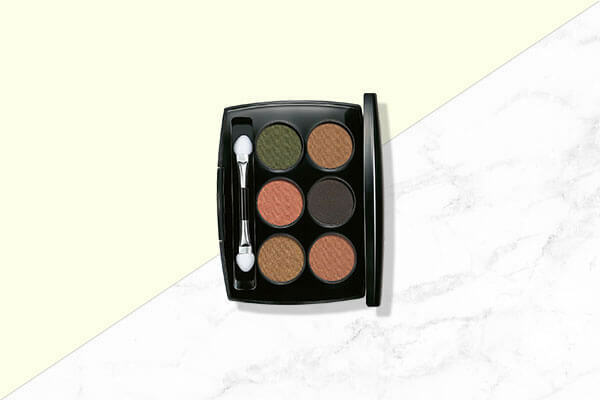 If you’re a bit obsessive about eye makeup like us, we suggest you get your hands on the Lakmé Absolute Illuminating Eye Shadow Palette, Gold for this occasion. It has the most beautifully pigmented bronze that will go perfectly with this makeup look. Apply it on your eyelids using the applicator and make sure you blend it well. A Diwali makeup look sans a winged eye? Nah! 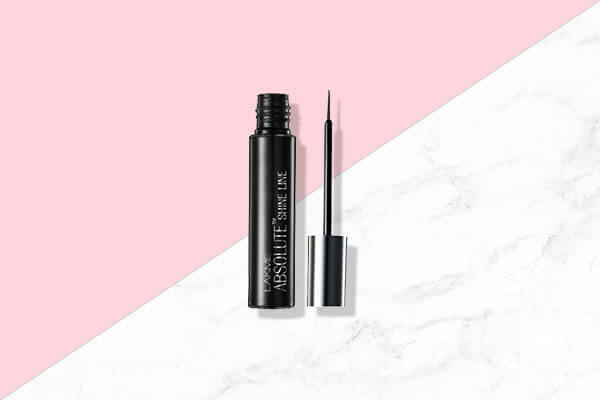 To get the classic winged eyeliner, rely on the Lakmé Absolute Black Shine Line Liquid Eyeliner, Black and draw the perfect winged liner on your upper lash line to get the right makeup look this Diwali. To keep the makeup look soft yet natural, we suggest going with a blush pink lipstick. What can you opt for? 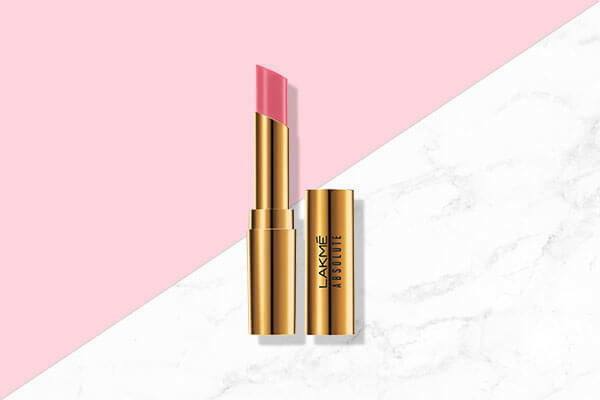 The Lakmé Absolute Argan Oil Lip Color, Silky Blush. Infused with argan oil, this lipstick will hydrate your lips and give you maximum colour pay off. Pink lips on Diwali—classic and perfect!